Hidden away in the hills and mountains of England, Scotland and Wales - for years only known to a lucky few - is a network of huts, cottages and shelters known as bothies. Completely free to use for wanderers in the hills, these secretive refuges can be life savers, quick stops and destinations in themselves. 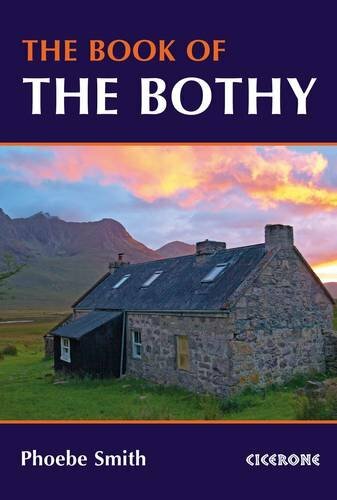 This book introduces 26 of the author's favourite bothies, including 18 in Scotland, and her stories of bothy-living. 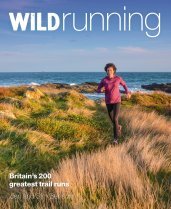 Also packed with expert advice on how to use these free 'stone tents', bothy etiquette, the best routes to the shelters as well as nearby hills and mountains to climb.